Preheat the oven to 180C. 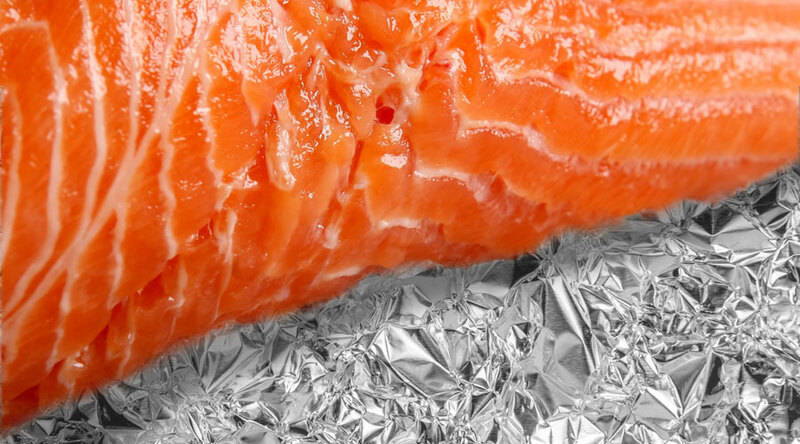 Spread the sliced red onion onto foil sheets and place the Salmon on top. Rub in the pesto and drizzle the olive oil on to the fish and add sliced tomato before sealing the foil into parcels around the fish. Cook for 20-30 minutes or until the fish is booked through. Sauté the mangetout in a little olive oil and serve with the fish.